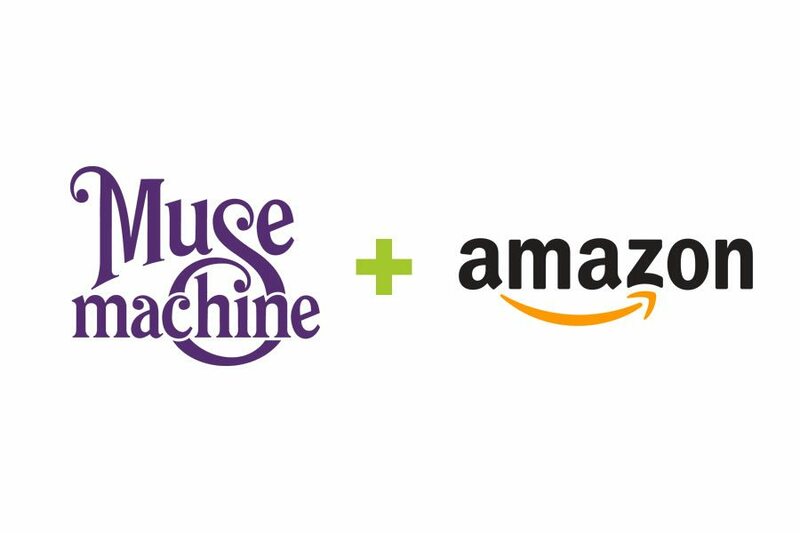 We’re thrilled that Amazon.com has offered to donate a portion of your purchases back to Muse Machine with no strings attached! AmazonSmile is a simple and automatic way for you to support Muse every time you shop, at no cost to you. When you shop at smile.amazon.com, you’ll find the exact same prices, selection and shopping experience as Amazon.com, with the added bonus that Amazon will donate a portion of the purchase price to Muse Machine! How do you do it? It takes about 45 seconds—seriously, that’s it! • Go to smile.amazon.com and log in as you normally do to your Amazon account. • It will ask you to select which charity you would like to support. Type Muse Machine Inc and click the select button. • You’re done! Every time you go to smile.amazon.com and shop, a small percentage will go to Muse. You may want to add a bookmark to smile.amazon.com to make it even easier. • Everything else is exactly the same—prices, items, privacy, etc. Can you imagine if every Muse parent, teacher, alum, donor and friend simply did that and shopped the way they normally shop? It means more funding for student arts programs! That’s 45 seconds well spent!